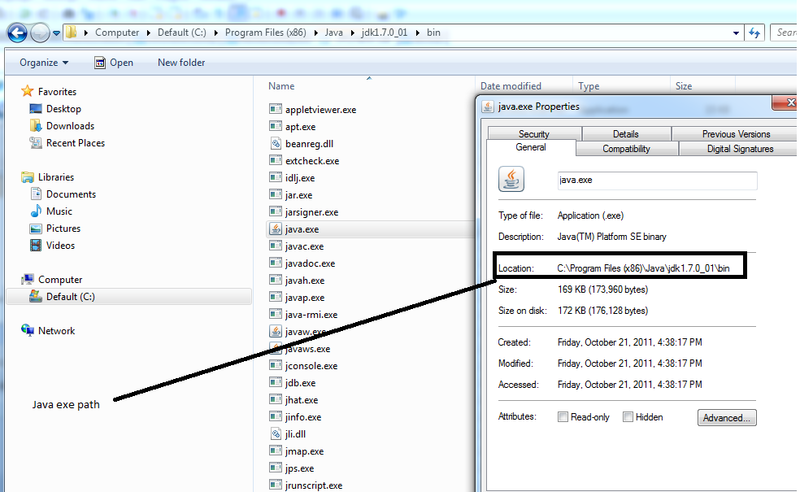 You might get the 'java' is not recognized error message when generating a binding for WebSphere MQ using JMSAdmin tool. 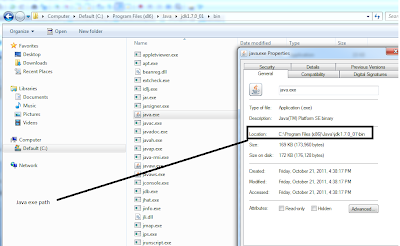 Step 1: Open up your JMSAdmin batch file using notepad. It will look something like this. Step 3: Replace “Java” with your Java path from Step 2. Save the file. Step 4: Run the JMSAdmin again. This time your binding is created.